Is your inbox flooded with predictions? A new year always seems to bring out the forecaster in people, but really, who knows what’s going to happen? Now I’m no fortune teller or forecaster, but I do know what could happen with your commercial property if you don’t get the right advice. How? Because I’ve seen it all before; the shop owner who feels they have no option but to accept a rent increase, or the landlord who can’t claim back repair costs because the service charge clause doesn’t allow it. Will you be the tenant who gets to the end of your lease not realising you are responsible for extensive repairs to the building, and have to foot the bill for thousands of pounds? Do you want to be that person? Maybe stuck in a lease you want to get out of, or paying over the odds on the rent because you don’t know how to use the evidence to your advantage? Don’t be the landlord with unhappy tenants because your property isn’t managed effectively. Make 2018 the year that you realise you can get more out of your commercial property, with professional advice that will save you time, money and make sure you are leglly compliant. What's not to like about that kind of future? 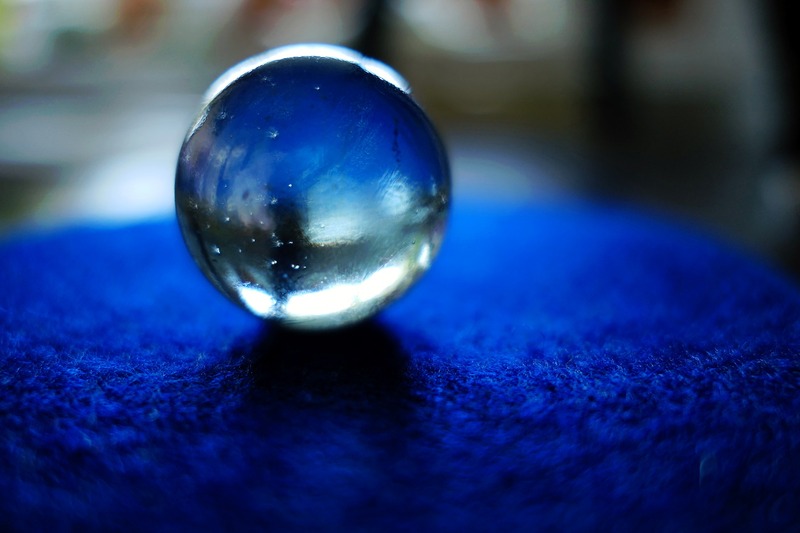 To find out more about a better future for your business, contact us through the crystal ball.